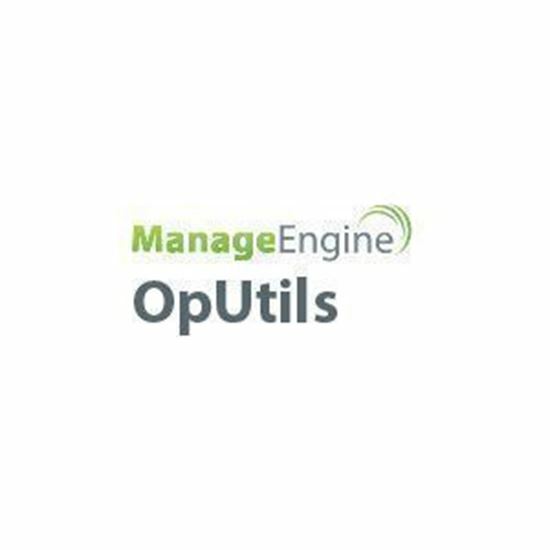 ManageEngine OpUtils, an affordable, ready to use real-time monitoring toolset geared to help engineers monitor, diagnose and troubleshoot their IT resources. Take a backup of configuration files of Cisco routers and switches periodically and maintain the change history. Monitor and analyze the trend of bandwidth usage statistics of your devices.